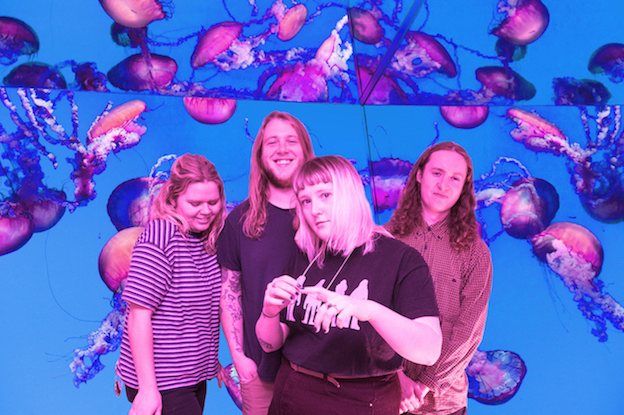 Brighton based group Penelope Isles have shared an intriguing live take of their song 'Chlorine'. The band have roots in the Isle of Man, before settling in the south coast city, following their musical dreams in the process. Working with Bella Union, the group are close to completing their debut album, following sessions at the label's Brighton studio. They recently returned to the studio to record a live take of their song 'Chlorine', a dreamy but biting piece of guitar pop. Recalling all manner of influences, Penelope Isles' stubbornly idiosyncratic streak puts us in mind of Delays, and that soaring, pastoral, highly intelligent songwriting.